The pots may be shallow, but bonsai is a deep art form. With origins in Chinese penjing, bonsai has developed in Japan for a thousand years. Past-president of the Pittsburgh Bonsai Society Daniel Yobp will give attendees the history, species and design principles of bonsai, followed by a demonstration with a shrub. Join the JASP for this free evening at the Doubletree Pittsburgh Cranberry on March 23, 2017. Light hors d’oeuvres and beverages will be provided. 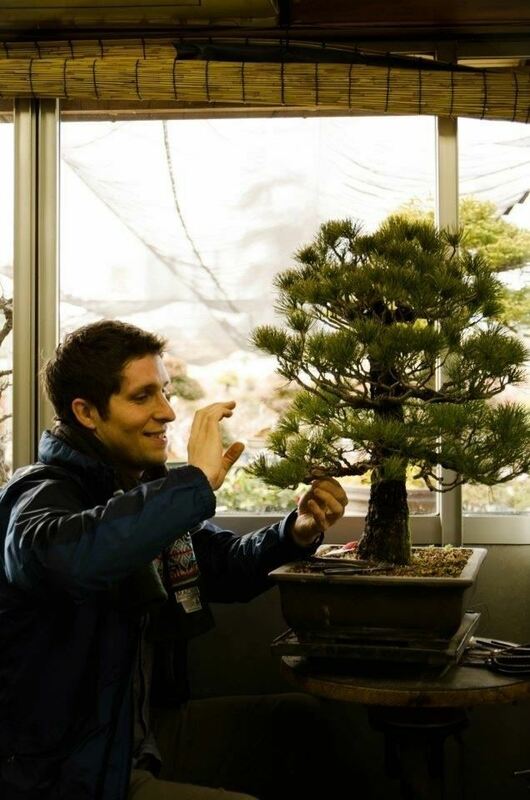 Daniel spent three years working and studying at a bonsai nursery in Osaka, Japan and currently teaches at Phipps Conservatory. He gives private lessons and includes Japanese garden elements in his landscaping business.